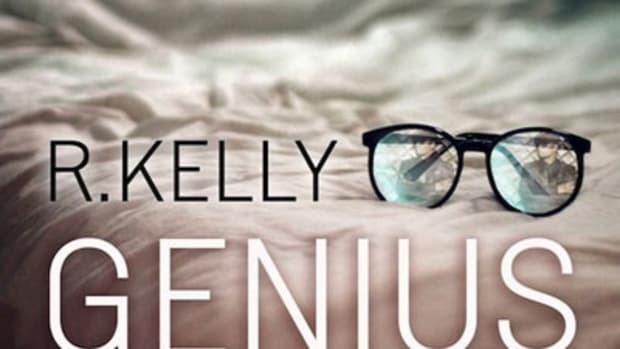 If you happen to be a "single woman, single mama with no baby daddy drama" then it&apos;s a safe bet that the newly-remixed version of R. Kelly&apos;s summer smash, Feelin&apos; Single, is dedicated to you. 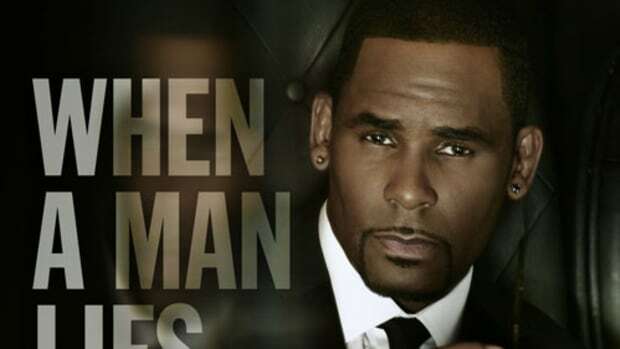 The R&B icon is again feeling very much single on Feelin&apos; Single (Remix) as he attempts to recruit the help of all the single ladies listening on the two-step worthy single that he also produced. On top of providing both the available ladies and the rest of the world with a little ear candy, the release of Feelin&apos; Single (Remix) is in celebration of the crooner&apos;s upcoming "Single Ladies Tour," which begins this October. 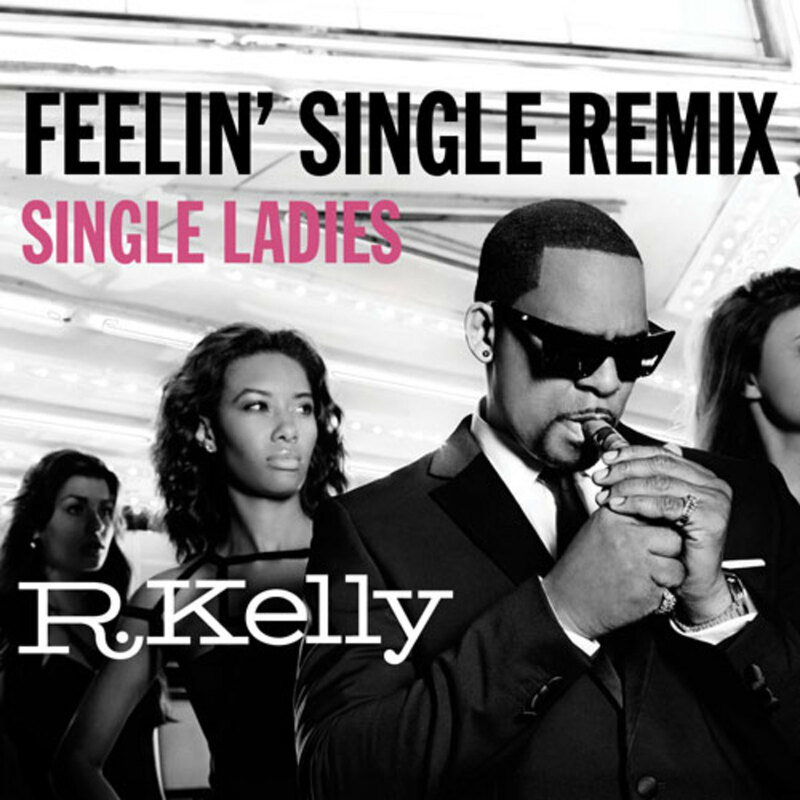 The remixed version of Feelin&apos; Single can be found on iTunes while the original is featured on Kelly&apos;s Write Me Back studio album, available as of June via RCA.